The Australian Open will no longer play advantage final sets. 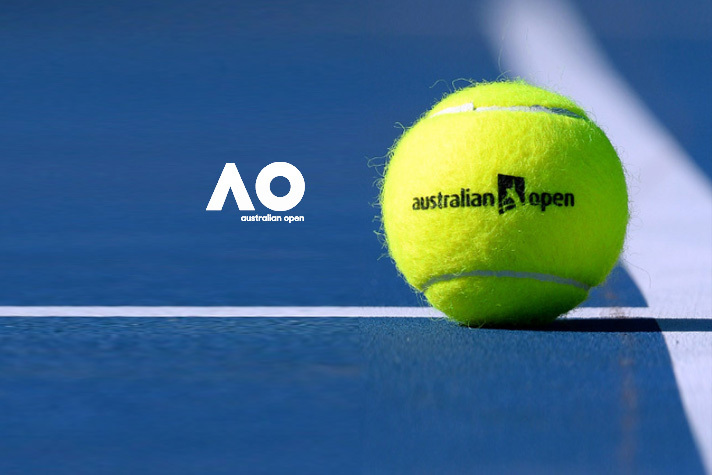 Instead the season’s first Grand Slam, Aus Open 2019 will play a 10-point tiebreaker in deciding sets. This means the final set will be decided after six-games-all with the longer of the tiebreak formats – first to 10 points. The decision comes following the most extensive consultation in the tournament’s history. “We asked the players – both past and present, commentators, agents and TV analysts whether they wanted to play an advantage final set or not, and went from there,” Australian Open Tournament Director Craig Tiley said. “We went with a 10-point tiebreak at six-games-all in the final set to ensure the fans still get a special finale to these often epic contests, with the longer tiebreak still then allowing for that one final twist or change of momentum in the contest. This longer tiebreak also can lessen some of the serving dominance that can prevail in the shorter tiebreak. “We believe this is the best possible outcome for both the players and the fans around the world,” Tiley continued. Men’s singles main draw Best of five tiebreak sets. The first four sets seven point tiebreak at six games all. The final set 10 point tiebreak at six games all. Quad singles Best of three tiebreak sets. The first two sets seven point tiebreak at six games all. Quad doubles Best of two tiebreak sets. A 10 point match tiebreak for the third set.